A man in his 40s has been arrested in connection with two fires in the north Dublin area. An apartment complex in the Newtown Court area of Coolock was damaged by a fire at around 12.30pm. Shortly afterwards two cars were set on fire outside a property in the Templeview Gren area of Clarehall. It is understood the man was armed with a knife. 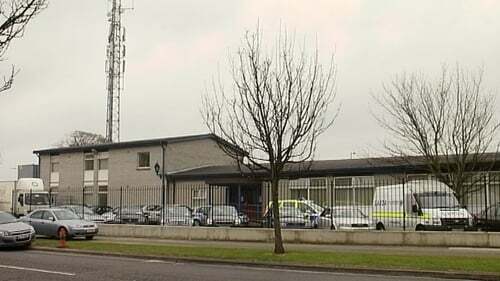 He was arrested by members of the garda Armed Support Unit and is currently being held in Coolock Garda Station.